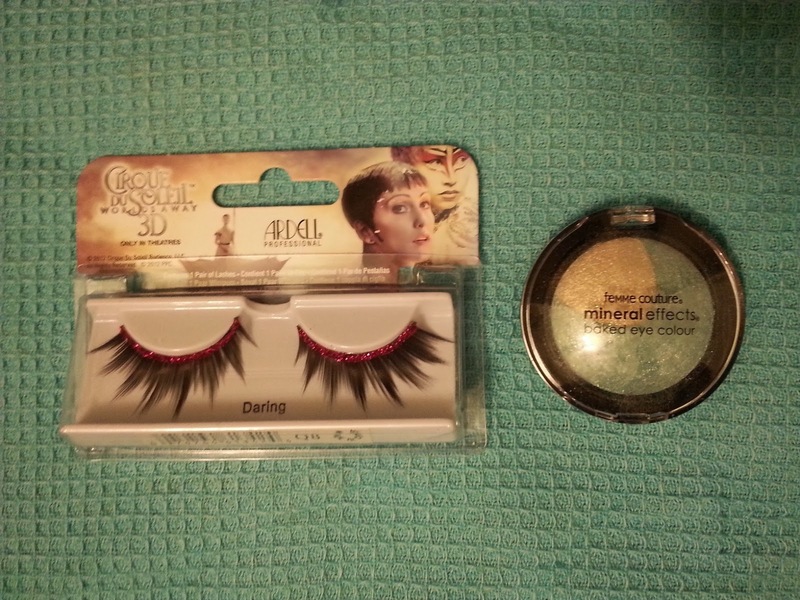 Hey guys, today I wanted to show you a couple of things I got from Sally Beauty Supply! I signed up for their membership last month for $5 and in turn received a $5 coupon towards my next purchase. I had to use my coupon by the end of October, so I finally went back with a girlfriend and picked up a couple of items! Retail $4.99? On sale for $2.49! 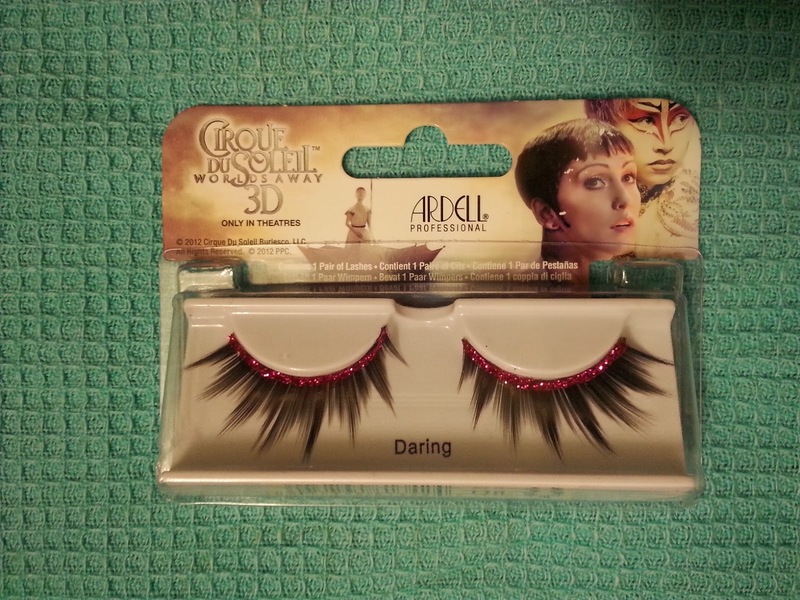 With Halloween around the corner these would be a great for going out! I just love the pink glitter band!! Retail $4.99? On sale for $3.49! 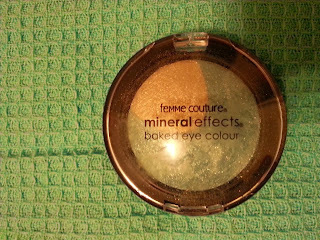 I am obsessed with baked eye shadows and I spotted this the last time I was there. I just love the color and the price was right, so I finally picked it up. Total Cost: $1.06 including tax after coupon! Do you have a Sally Beauty Supply membership? Where do you like to shop for your beauty needs?